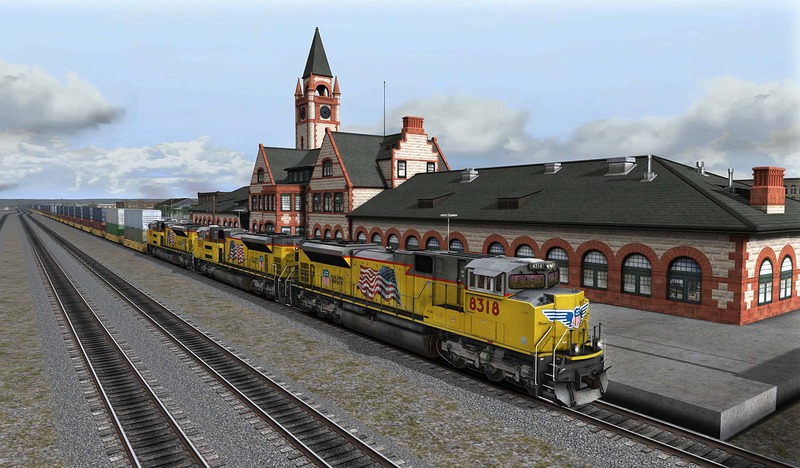 Discussion in 'Dovetail Live Article Discussion' started by TrainSim-James, Feb 13, 2019. Nice pack! My wishlist for UP get new priority item.